Port Stephens has as much surf as it does turf. 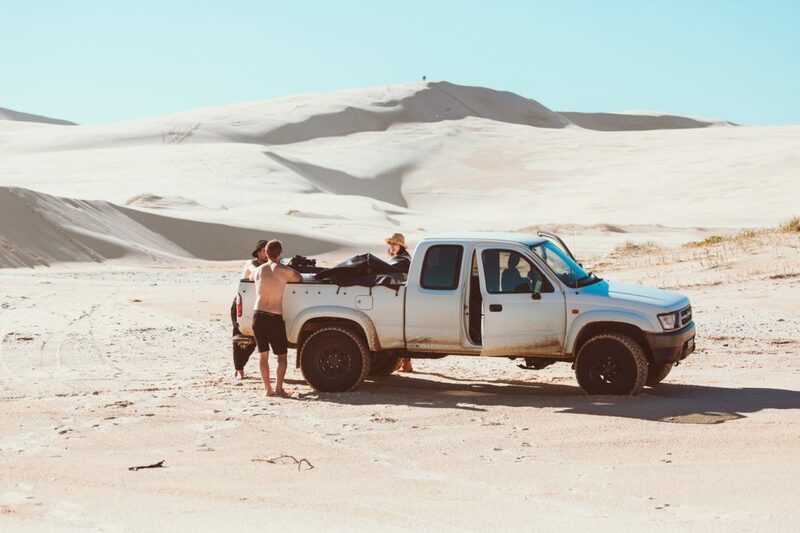 Drive two-and-a-half hours’ north of Sydney and you might recognise those hefty sand dunes: some of 1979’s Mad Max was filmed here, and you can get in on the action. 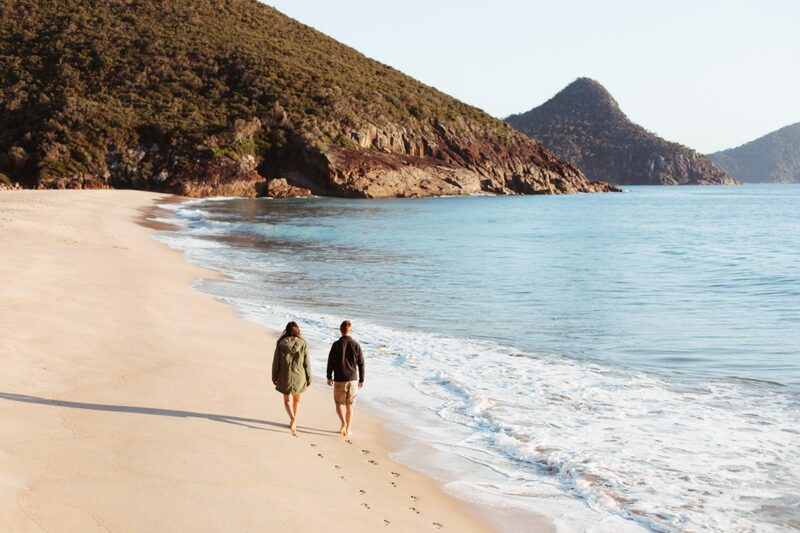 If this is a pitstop on the legendary Pacific Coast Drive or you’re docking for the weekend, then follow our itinerary and scratch the sandy surface of what’s possible in Port Stephens. Hopefully you’re feeling fresh enough for an early one, because the most bucket-list worthy of all activities in Port Stephens is swimming with the dolphins. It’ll take up four hours of your morning, so allow for that, but since there are more than 140 bottlenose dolphins in the area, it might be your best shot at replicating your favourite scene from Flipper. 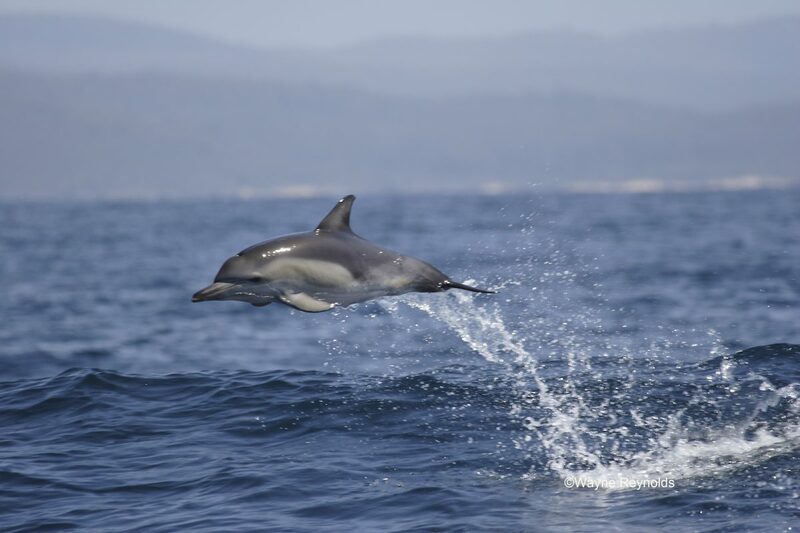 Head to d’Albora Marinas, Nelson Bay, and hook up with Dolphin Swim Australia or if you can’t make the 6am start, head out with Moonshadow Cruises. You can get even closer courtesy of a kayak tour. Grab a substantial breakfast at one of the beachfront cafes. Our favourites are Crest Birubi Beach at Anna Bay right on the beach, so you can’t beat the views. Stockton Sand Dunes Worimi National Park. You can’t come to Port Stephens and not see the Stockton Sand Dunes, which are mostly within Worimi National Park. You probably didn’t realise the largest moving coastal sand dunes in the southern hemisphere were this close to Sydney. They stretch for 32km right up to Birubi Beach, with steep slopes rising to 40m. Hire a 4WD with a group of mates or join a tour. Be a road warrior on a sandboard or quad bike, or go old school on a horse or camel. Quick tip: You’ll need a beach vehicles permit to access the dunes. You can purchase your permit from the Visitor Information Centre at Nelson Bay or over the phone. Next head over to Tin City, the 11-shack village built on the sand in the late 1800s. It’s only a 25-minute drive but it’s as off-the-grid as they come: this is a pocket of country with no power, no water and no sewerage. And it looks exactly like something out of Mad Max with good reason: part of the ‘79 original was filmed here. Step back from the coastline for another equally epic perspective. The walks through Tomaree National Park have views out to the harbour perfect for a photo op: the 45-minute walk to the summit is steep but the view is worth the climb. If you’re too pooped from the morning’s adventuring, Wreck Beach walk is a more relaxing option. If you’re there from May to November, keep an eye out over the water for migrating Humpback Whales. Did you know: Port Stephens is also known for its koalas, so don’t forget to look up the trees along the highways and in the bush. One, two, three, nawww! Connect with Fort Tomaree walk on your way back down the summit to see the military relics. It’s hard to imagine now, but during World War II Fort Tomaree was occupied by searchlight stations, radar tower, torpedo tubes, barracks, and hundreds of soldiers. You’re starving by now, and Port Stephens is famously stocked with fresh seafood, so grab a table at Little Beach Boathouse for some local rock oysters and freshly caught fish. Afterwards, cap off your trip with a well-earned beer or a Hunter Valley wine at The Point Restaurant on Soldiers Point. While you’re at it, try an experimental ale (like Chocolate Easter Egg and Pumpkin Ale) made by Murray’s, the local craft brewer. Monday 15th - Friday 26th April 2019 from 10am - 2pm.